Russell Wilson Seahawks 壁紙. 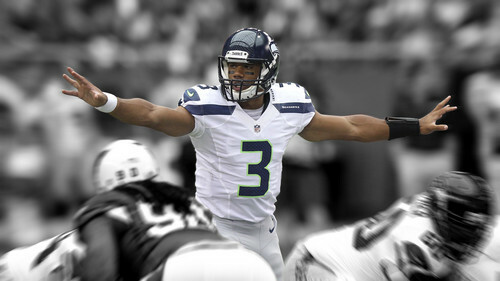 Seattle Seahawks QB Russell Wilson (#3) 壁紙. HD Wallpaper and background images in the NFL club tagged: russell wilson nfl wallpaper seattle seahawks. I love the way these were done! I just wish there were more. Kam Bam, Earl Thomas, or BB maybe?